We are all the product of our past thinking and actions. 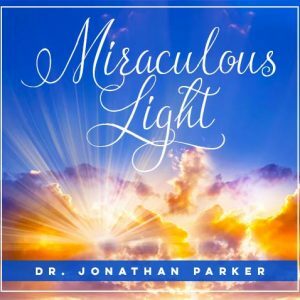 The 4 meditations utilize a variety of techniques to release and clear you to a cellular level of karmic agreements, karmic debts, and karmic limitations, as well as ancestral patterns. You will return to these sessions time and time again for comfort and clearing on your spiritual path. We are all the product of our past thinking and actions. 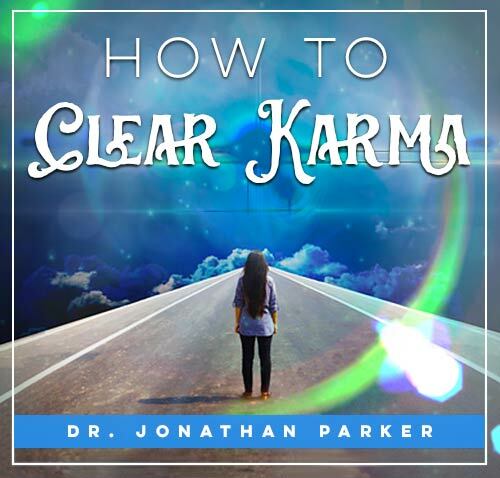 The 4 meditations utilize a variety of techniques to release and clear you to a cellular level of karmic agreements, karmic debts, and karmic limitations, and ancestral karma. You will return to these sessions time and time again for comfort and clearing on your spiritual path. (Meditation #1) Release All Barriers. 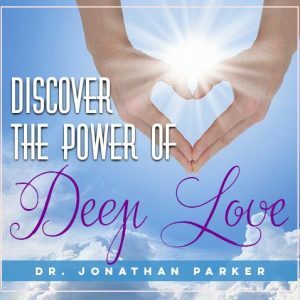 This meditation affects a tremendous healing on many levels. 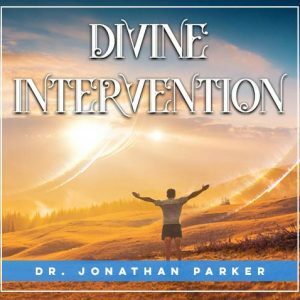 You will go through the book of your life and clear many issues from your past--releasing feelings, issues and patterns of betrayal, abuse, fear, revenge, anger, self-criticism, etc. You then recreate your body and your life with purity and love. (Meditation #2) Cleansing Prayer & Invocation. With the help of master teachers and other beings of light, you will surrender all resistance to God realization and move into a new paradigm of unconditional love and enlightenment through your God Presence and Higher Self. (Meditation #3) Clearing Cellular Memories. Removing the energetic obstacles to abundance, prosperity, and fulfillment. Releasing karmic cords and negative etheric records through all lifetimes between you and friends, relatives, business associates and others. Finally, you receive an initiation from Jesus who fills you with purifying energy that is with you at all times. (Meditation #4) Exploration & Initiation. An initiation process to put you in touch with your life's purpose, and help you analyze forces working on your life now. 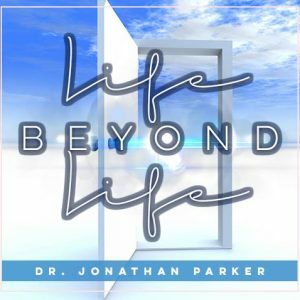 Discover what is helping or hindering you and what you can do to maximize your fulfillment of your life's purpose and goals. Release and clear issues from your past including fear, anger, abuse, self-criticism, betrayal, and more. Release karmic cords and negative etheric records through all lifetimes. Learn of your life's purpose and discover what is helping or hindering you and what you can do. With the help of Masters and guides you surrender all resistance to higher realization and move into unconditional love and enlightenment. You will also receive a detailed explanation in the product information document of how karma works as well as daily practices to neutralize negative karma and strengthen your positive karma.